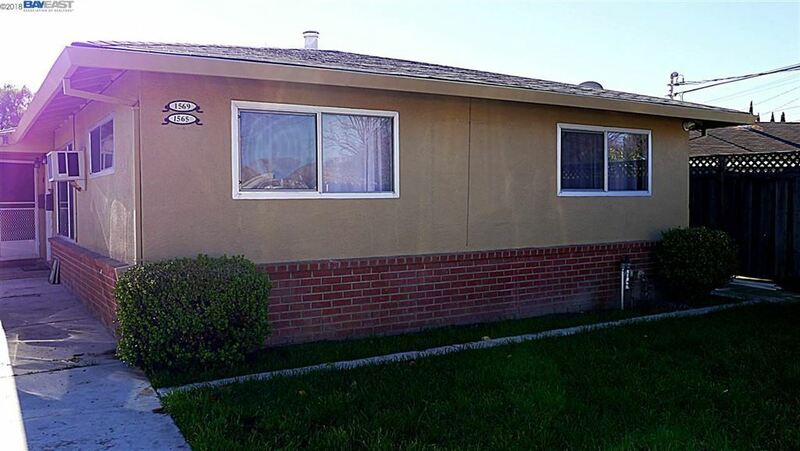 Excellent Duplex near Downtown Livermore with Detached Garage. 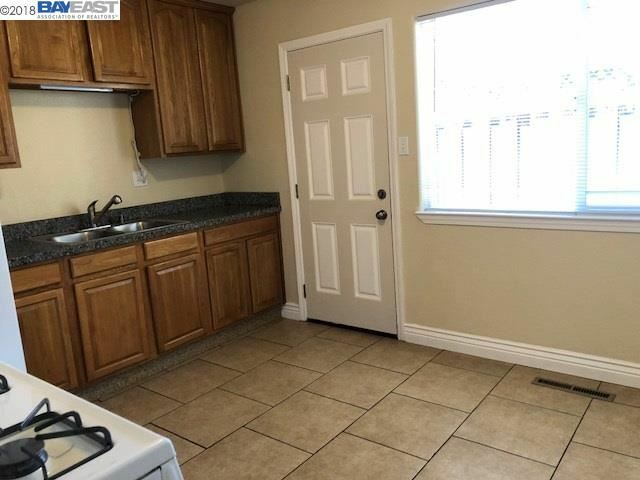 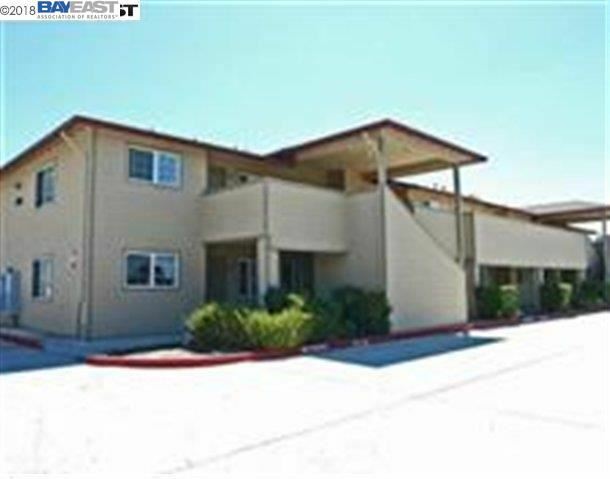 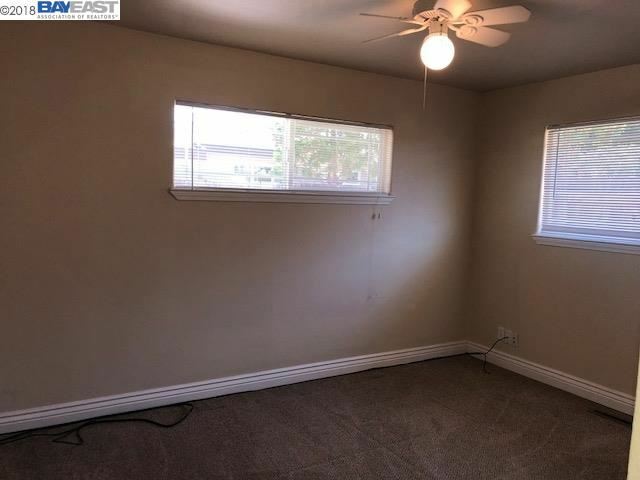 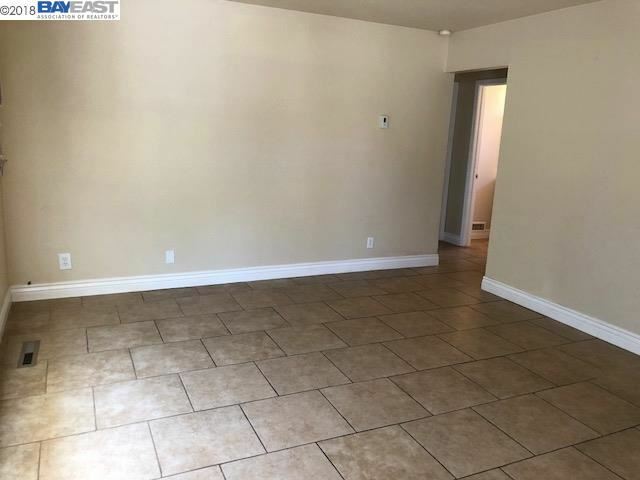 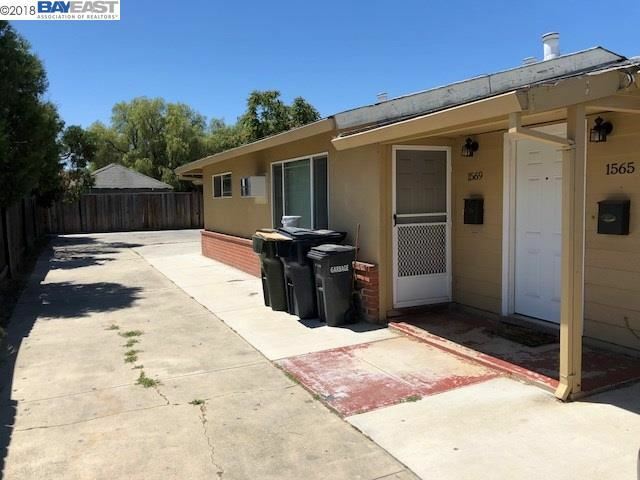 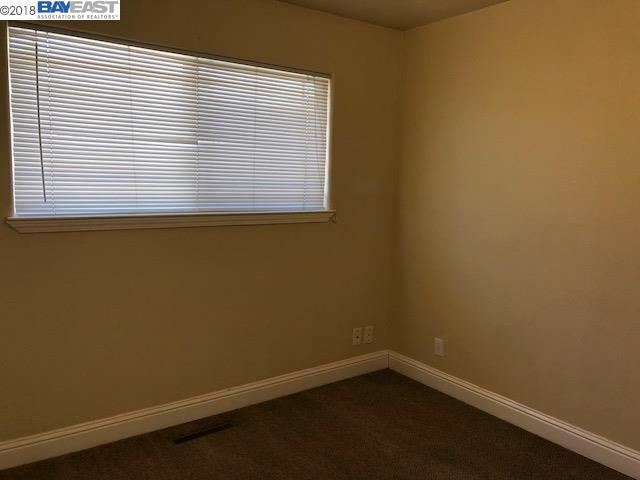 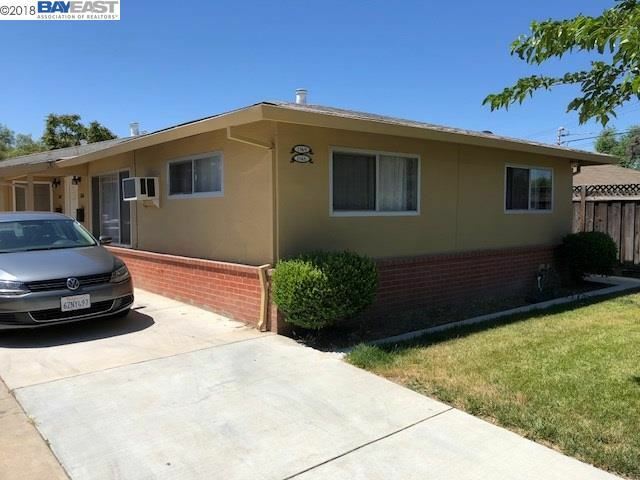 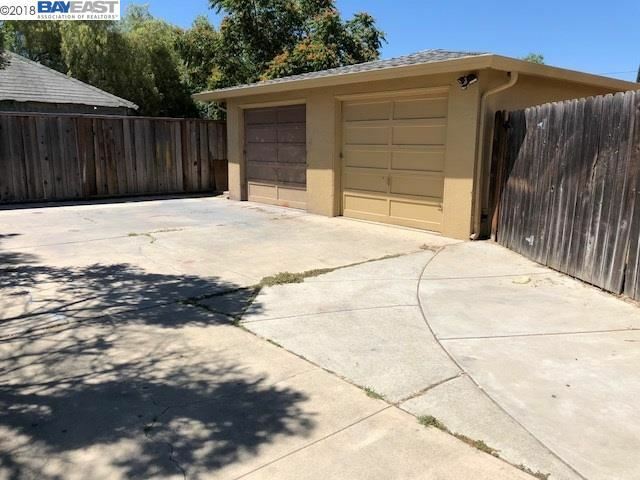 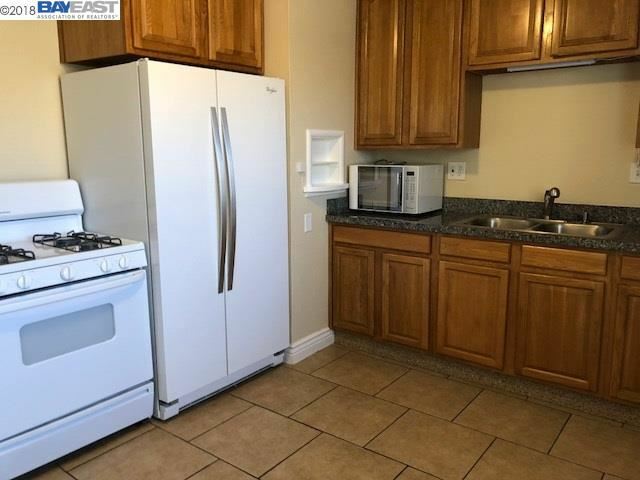 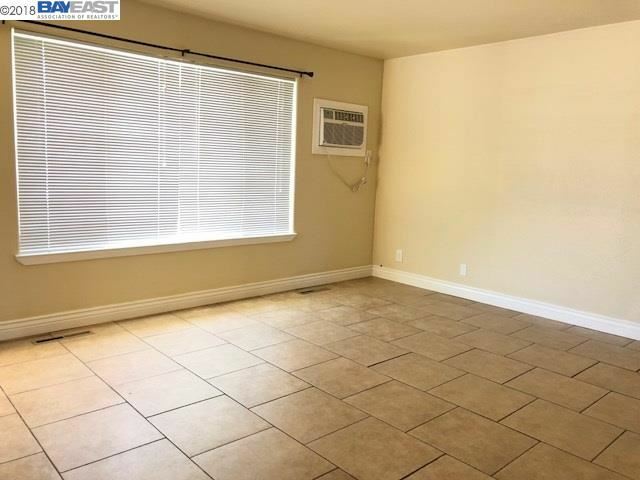 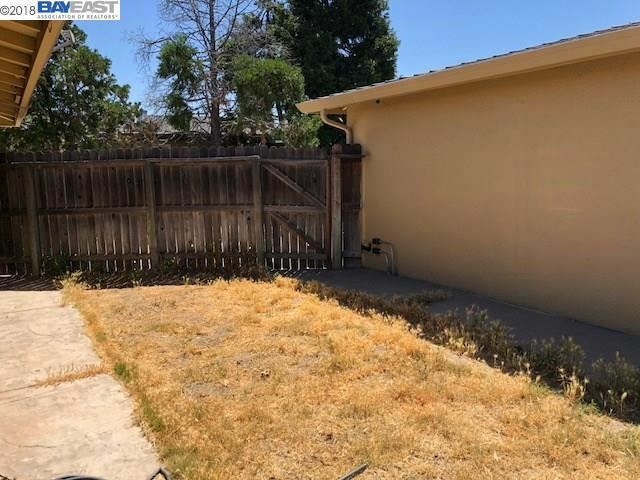 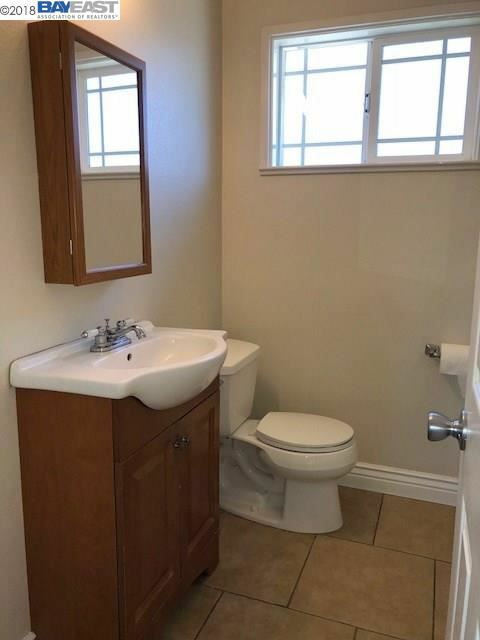 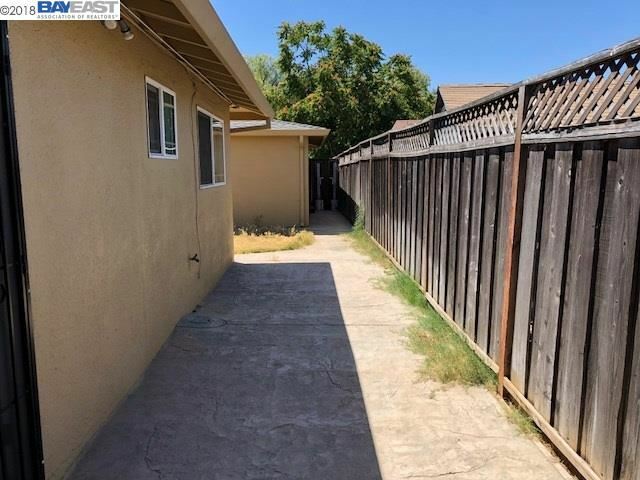 Updated Eat-In kitchen and bathroom.Tile flrs in Living, Kitchen,& Bathrm.Laundry in unit.Conveniently located near shopping, schools, park, downtown Livermore and excellent commute location. 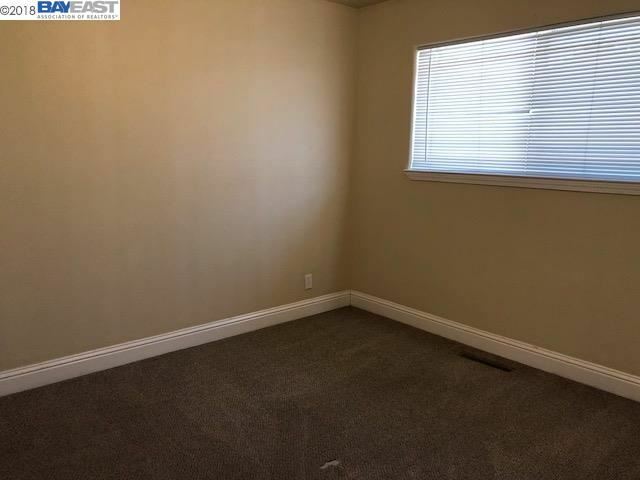 1-Yr Lease,No pets,No Sec. 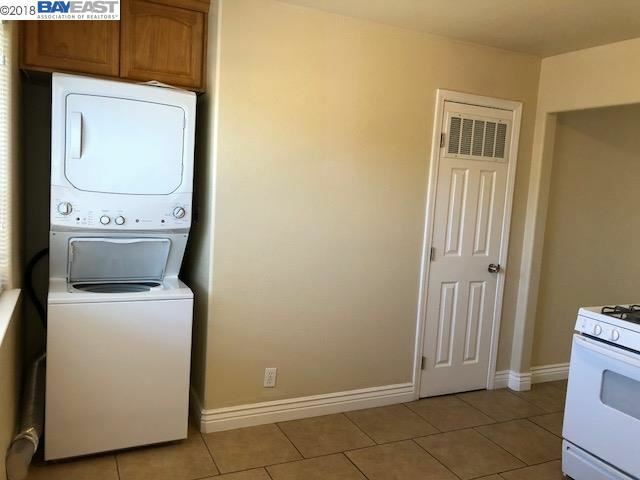 8,Avail Now.